Today we want to feature a record label that’s putting out some serious heat and bound to be turning heads in the year to come. 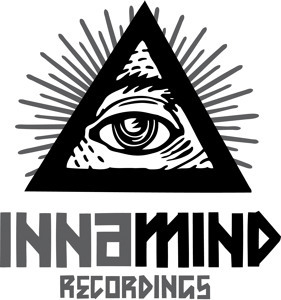 Hailing from the bass bumping mega island New Zealand, today’s post highlights Innamind Recordings. Stacked with releases planned in the months to come and a roster of artists producing quality lurkers, I think we can expect big things from these boys. The first artist of mention, is part of the UK’s Macabre Unit crew which we covered last; they go by the name of Pheral. Pheral is a collaboration of Gengar and Bagheera, two producers/DJ’s from Leuven, Belgium. The duo came together in October 2011, united by a love for the eyes-down side of things. Support comes from the likes of Sleeper, Biome, Demon, Perverse, Tallan, Versa, Rowl, Anex, Occult etc. 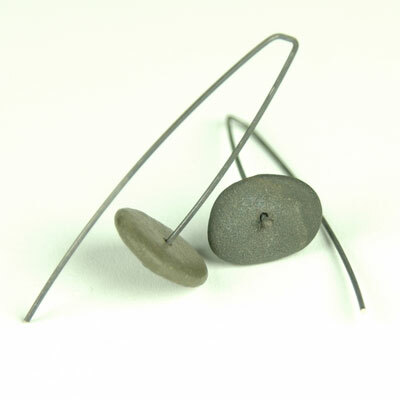 Alongside their productions, they’re also residents at Leuven events Entropy and Space Shaped. A couple months ago, Pheral put out a release on Innamind titled ‘Sanctuary/Hatchway’. Sanctuary’s a deep one, with a sick ominous sample set right before the drop. This one’s straight dark, almost creepy in a way. Sick use of percussion in this one no doubt. Hatchway’s on the same tip, quick snare patterns and deep sweeping drums. Head over to Pheral’s Facebook page to hear a recent remix of his tune done by a producer named Knowledge, its deep! Next on the lineup is Percept. Set to release an E.P. entitled Boxed In later this month, Percept displays the sound that we here at BWS love to listen to. Check his tune ‘Boxed In’, it’s soundsystem music to say the least. Hold tight for this waan. Moving forward, we got sounds coming from Nanobyte, a producer from Cardiff, UK. It’s unreal how much good music comes from the UK, but when you have enough creative minds in a small area pushing the boundaries of quality bass music, you can expect large things. The first couple of tunes showcased are titled ‘Shadow Hunter’ and ‘Shen’. I catch myself finding a lack of words to describe the depth of the production being pushed so have a listen. This is what music feels like. Also these mandem did a remix of ‘Dem A Talk’ which is straight on par. That’s the third high grade remix of this tune we’ve heard with other remixes coming from Compa and TMSV. He’s giving it away once he gets 600 follower on Facebook so start following! Last artist to highlight today under the Innamind imprint is Gantz. Last week we covered a remix of one of his tunes and this week we want to mention a release set to come out in months to come. The tune’s titled ‘Left Right Hindsight’ and has a different vibe than the rest. Constant kick drums and off beat snares light up the speakers with part of the tune sounds like Jah blowing a huge breathe through the rest of the elements. Listen all the way to the end as the second drop fades out, it’s really dope. Also forthcoming on the Gantz EP is a tune called ‘Cave Dance’. This one takes you through an abyss of spacey, tribal-influenced deepness. This EP is going to be much anticipated by all the heads. That’s Innamind Recordings in a nutshell for you. Be sure to have a deeper look at the label for other artists not covered today such as Content, and tunes put out in the past. Watch their space, as they’re set to release tunes on wax later in the year. Thanks for all support. Tonight we are headed to LA to bruk out to one of the our biggest bass music heavyweights, Breakage. Check this space later in the week for a review on what dubplates he had up his sleeve. Knowing that mans swaggers, it’s finna be XXXL.